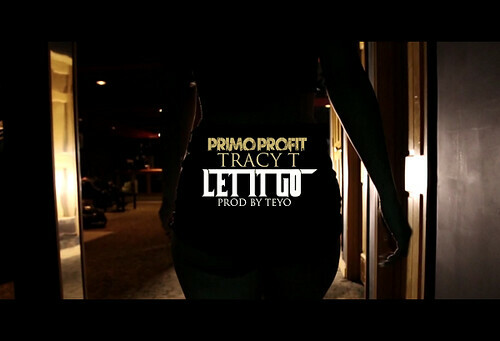 Money Mobb member and Boston based artist Primo Profit links up with MMG’s Tracy T out of Atlanta for the Teyo produced track “Let It Go”. This high-energy, upbeat single stands out in today’s market, uplifting the lyricism of an already talented pair of true school emcees by backing it with unexpected heavy hip hop production. This entry was posted in Hip Hop, Video and tagged Atlamta, Boston, MMG, Primo Profit, Tracy T. Bookmark the permalink.